Raja Natwarlal has opened to slow start of 25% across India. Raja Natwarlal has a slow start across India except in Gujarat and Maharasthra which has a Ganesh Chaturthi holiday benefit. Emraan Hashmi movies usually opens well in Andhra but it is second choice movie in Andhra today due to release of Rabhasa there. Raja Natwarlal doesn’t boost of superhit music which was the big boosting factor for his recent hits Raaz 3, Murder 2 etc. 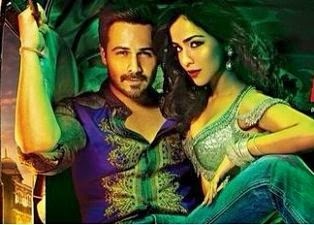 Emraan Hashmi is coming after a string of flops and so this movie is important for his stardom.